Grab the tusks of this Wild Boar and you'll get more than you bargained for. 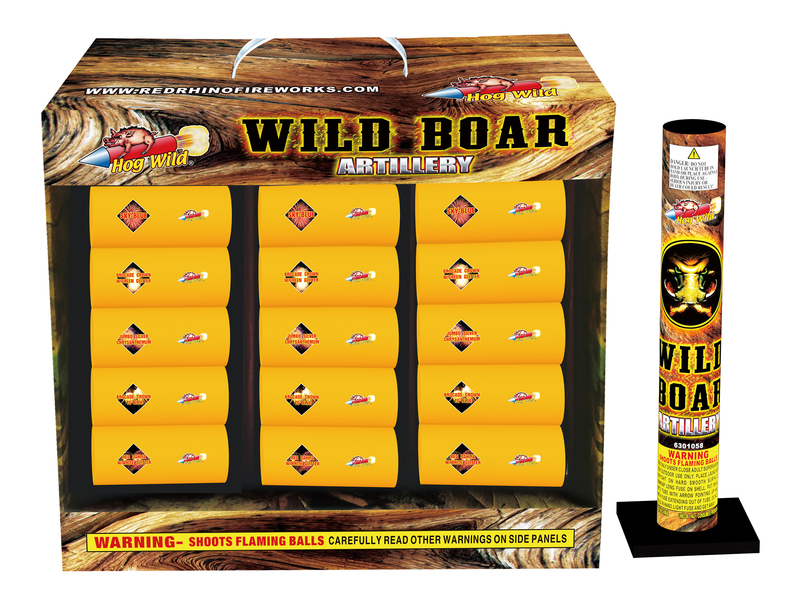 18 individual 60 gram max load canister shells in with a great looking bright orange shell wrap and eye catching graphics. 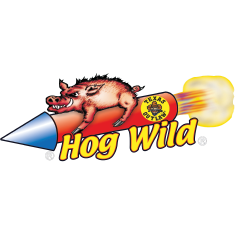 Go Hog Wild with this one. Dimensions: 14 1/5" x 13 2/3" x 5 1/2"
14 1/5" x 13 2/3" x 5 1/2"